I started writing poetry or more accurately perhaps lyrics, at the age of about 12. At that time, I had just received my first acoustic guitar for Christmas and had already formed a ‘band’ with Andy Wells, my next door neighbour. Andy has, I think, played around bands ever since in the USA where he now lives and owns a huge collection of guitars. We would sit in our front rooms strumming the odd malformed chord and dreaming in the way only adolescents can dream. Of course, the early 70’s really was a great time for this with wave after wave of new bands coming through and cranking out three chord singles by the bucket load. 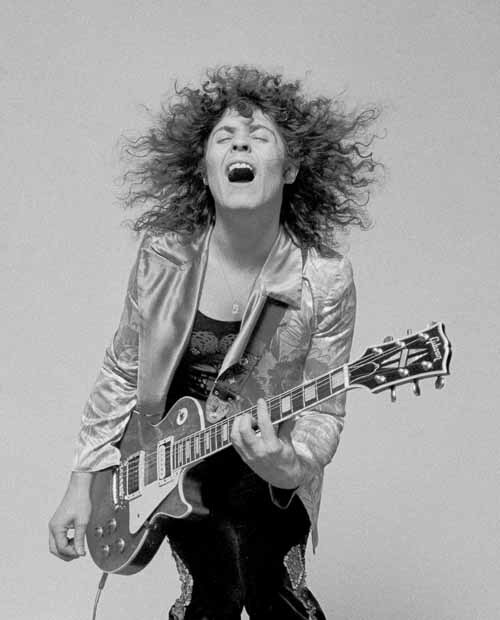 I particularly loved T.Rex I recall and fancied myself as another Marc Bolan. In the room I am writing this there is a folder of old foolscap papers with scrawled handwritten lyrics dating back to 1972. Precious to me but are those awful lyrics or what and I wouldn’t dream of forcing them on all of you. I did play in several bands in my teens. My taste in music migrated to Status Quo and I got locked into 12-bar as a guitarist and never really progressed much. I am a competent rythym guitarist but thats about all. My acoustic from Woolworths graduated into a CMI Telecaster deluxe electric in black with a maple neck. I worked two years doing a paper round to buy it and I still have it. In fact, it is behind me. It is the only guitar I have ever wanted. Where am I going with this story then? Well, my first book of poetry – Weird Tales – published in 2006 contains a few of those early sets of lyrics. I sat and ploughed through the teenage angst and the teenage crushes and actually found a few that I thought were good. The first collection of poetry that I published then contains my work from 1972 through to 2005. Here is one poem from 1972 that if you came for a visit, I could still sing to you with my guitar…. When I re-read this poem this morning looking for inspiration for a blog article, I suddenly realized that nothing much changes at all. Here is a poem written at age 12 that talks about….. reality and life. I was already obsessed with what constitutes reality and our experience of it – even all of those years ago. This is echoed in many of the songs and poems that form Weird Tales including this little ditty that I wrote at college in around 1980. Was I ever really there? Both poems from Weird Tales published in 2006. Politic from Weird Tales: Otherworld Poetry by Dr. G. Michael Vasey published 2006. Moon Whispers – Another Collection Coming Soon…. Weird Tales: Otherworld Poetry (Createspace, 2006) – a collection of 31 poems some of which were written 40-years ago! 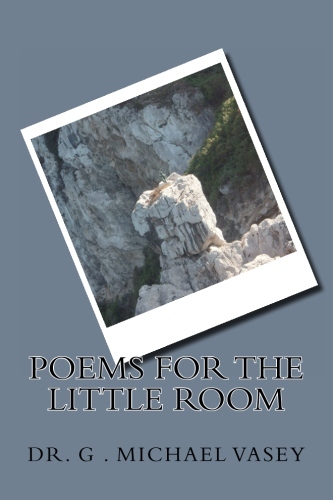 Poems for the Little Room (Lulu, 2012 and Booksurge, 2014)- a collection of 15 poems combined with photos originally published via LuLu in 2012 but now repackaged and republished on Booksurge in 2014 to get the cost down. 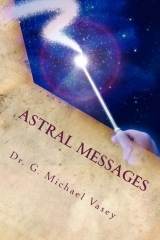 Astral Messages: The Poems and Thoughts of a Troubled Mind (Booksurge, 2013) – A collection of 16 poems combined with short articles that supplement the poems. All three prior collections are available on Amazon sites in paperback and Kindle formats. On Easter Monday and just for the day, you can grab a Kindle version of my first two books of poetry for FREE…. Don’t miss it! This is my second book of poetry originally published via Lulu but now re-published via Creatspace to get it wider availability and a better price. It combines images and poems that range from a humorous look at a Czech TV interviewer Jan Kraus through to stories of idyllic love – both for partner and daughter. The idea behind this over sized book was that it would be ideal for that little room where guests only want something to leaf through for a short time! Hence its name…. 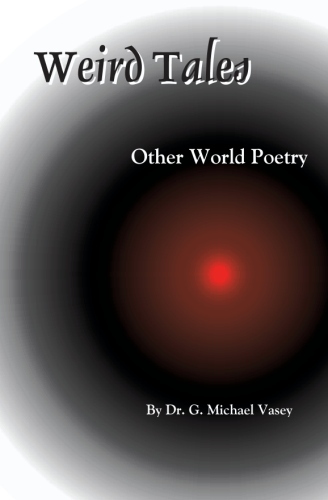 Weird Tales is the second book published by Dr. G. Michael Vasey and it is a collection of poems or simply ‘words on paper.’ 31 poems written over many years ranging from love poems to comments on modern society. 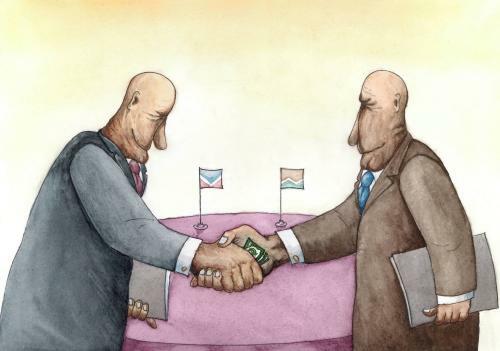 It’s all there…. One of my ambitions is to sell a few books. OK, I have sold a few books already but not enough to match the ambition. No, I mean a few thousand of one book. Inner Journeys was my first book. 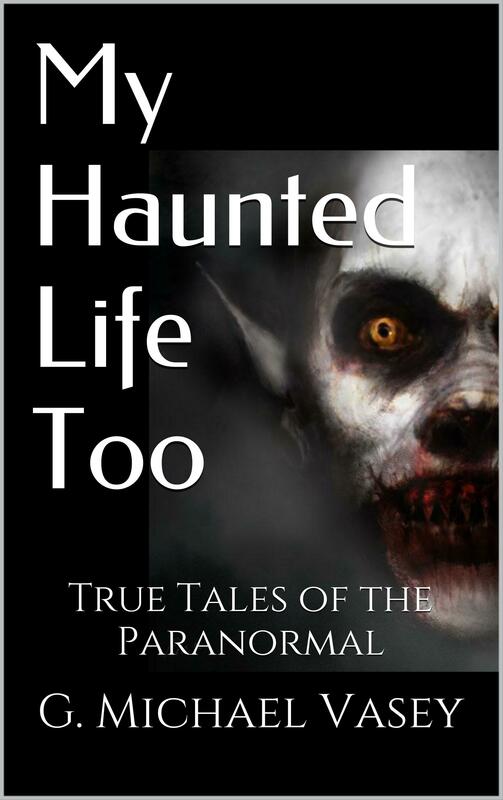 It too has had excellent reviews and it is probably best described as part autobiography and part spiritual journey. A recent reader posted “This book is part memoir and part teaching, focusing on Dr. Vasey’s own inner journey. 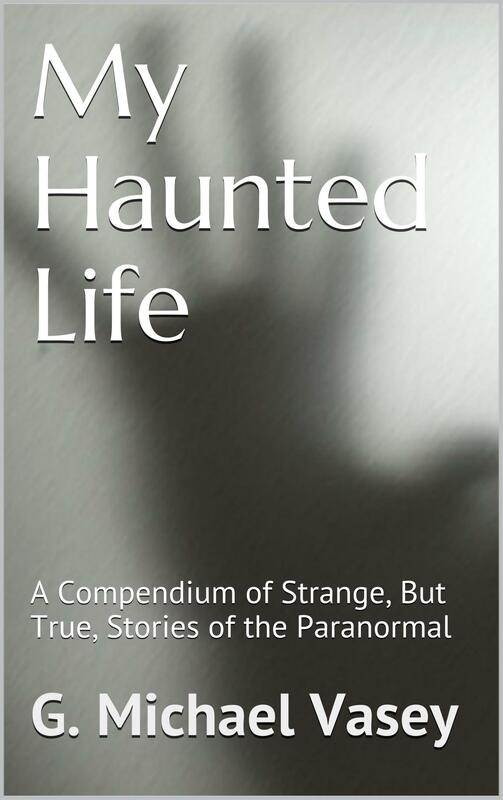 As a young boy, he had many psychic experiences that enveloped him in fear. But, years later, he embraced the exploration of the many aspects of his soul, working with the guidance of a mystery school. 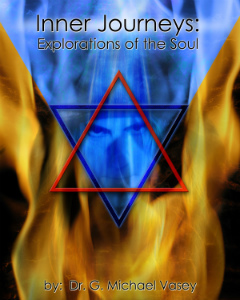 If you are interested in spiritual alchemy, collective consciousness, journeying – or whatever term you use for this type of spiritual exploration – you will learn much from this book.” Published by Thoth, its now also available in eBook format. Of course, I have also published three books of poetry. These I do not expect to be best sellers but you never know… They are Weird Tales, Astral Messages and Poems for the Little Room. 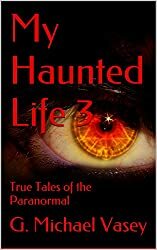 Why not give one of my books a try and if you like it, please write a review and share your opinions with people. I think the only way I will manage my ambition is through word of mouth and the support of my friends and family. Share this post or pop over to my books’ Facebook page and like it….. I have three books of poetry in print. All are available on Amazon sites in paperback and Kindle formats. I began writing poems when I was a boy. It was an outlet. A few years ago, I found a huge pile of handwritten poems that I had written dating back to 1974 and, trust me, some were just downright embarrassing! Some, however, weren’t all that bad. 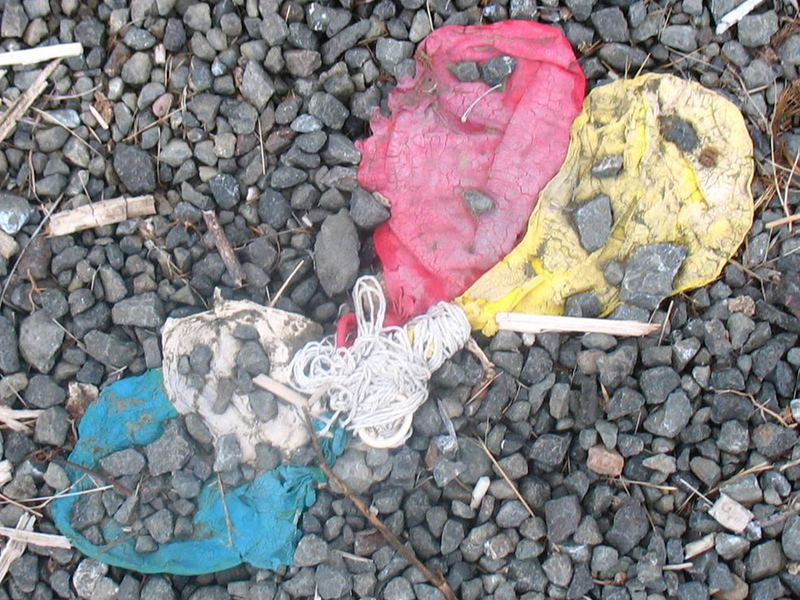 I put these in a pile and typed them into MS WORD for better keeping and put them all in my poetry directory on my PC. I had about 50 poems there so I once again selected what I thought were some of the best and made them into a book. It was self-published off course but it was a nice little book of poems called Weird Tales: Other World Poetry (Booksurge, 2006). A few years later, and many more poems later, I had what I thought was a bright idea. Poetry doesn’t sell well but what if I combined the poetry with some nice photos in an over sized book and targeted people who like to have the odd nice book in their lavatory! The idea came to me visiting a friend who’s little room had several quiet nice books in it including some short poetry books. This is how Poems for the Little Room (Lulu, 2012) cam about would you believe? Unfortunately, the paperback version is quite pricey via Lulu and I have never figured a way to get it into Kindle format so its only available via Lulu.com or from me either directly or from Amazon.co.uk. Finally, this year I saw that I again had a lot of poems stacked up, some of which I thought were good. Again, I thought I would publish them but with another difference still trying to see if I could find a workable formula. This time, I would combine poems with articles from my blog Asteroth’s Domain in pairs. The poem and the article support one another and perhaps provide a basis for some meditation. 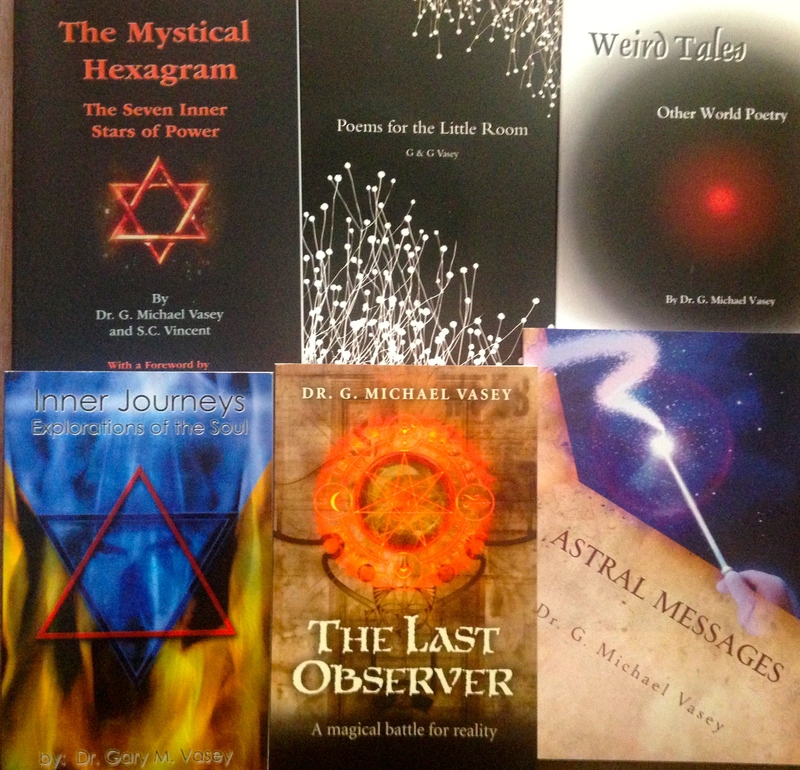 The result called Astral Messages got a little lost in the marketing of my novella – The Last Observer – but nonetheless is out there…..
Do these belong to me? From time-to-time, we lose our way a bit. Distractions or pure bloody laziness are usually to blame. For the last several weeks, it has been the latter for me. I can’t be bothered to meditate I really can’t. I feel flat – not down – but flat, lacking in excitement and with no zest at all for anything. It’s a strange feeling. A bit like treading water or something. Is it the weather, the time of year, my age???? Who knows? In a couple of weeks or so, we move back to Brno and I am hoping that a change of scenery makes the difference and rekindles the fires. What is missing is enthusiasm. Enthusiasm has always been my driving force. The fuel for my engine. My inner fire. Enthusiasm is similar to desire but it supports desire in the sense that it feeds and drives the desire to action and hopefully results. My enthusiasm has gone. But where the hell did it go and why? I have been looking for it around the house but to be honest, I don’t really know what it looks like and so I haven’t found it. How do you get enthusiasm back? Does anyone know? If you happen to see my enthusiasm somewhere, please chase it back.